ELIA could be your very best couch potato dog. She loves every man, woman and child that she meets. Found as a street stray with cuts all over her, she was pregnant to boot. Now all of her puppies have been adopted, it's Elia's turn. Since she loves nothing more than lying on the sofa, or on the deck in the sun, she would be a perfect pet for a retired couple who have a fenced yard and want to give this Mommy dog the love and care she has only now started to receive in her life....she is so deserving...will you be the one(s)? I would absolutely trust her with your grandkids too. 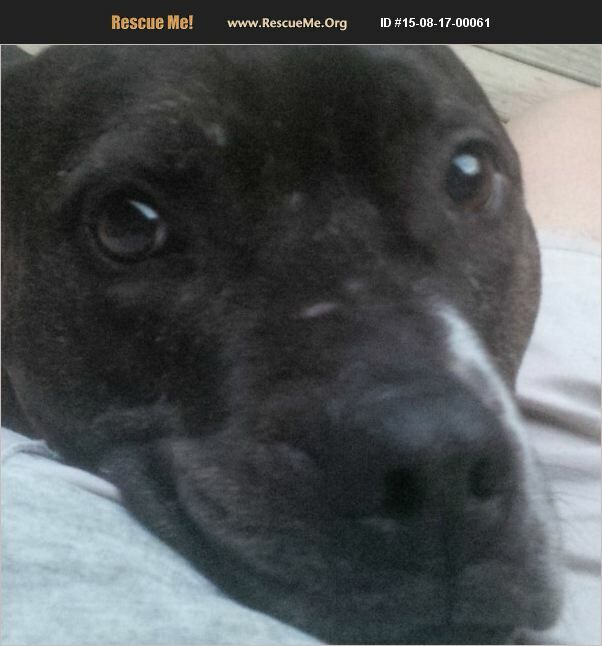 Fill out the application to adopt Elia at www.thepolishedpitbull.com Click on Adopt a Dog.